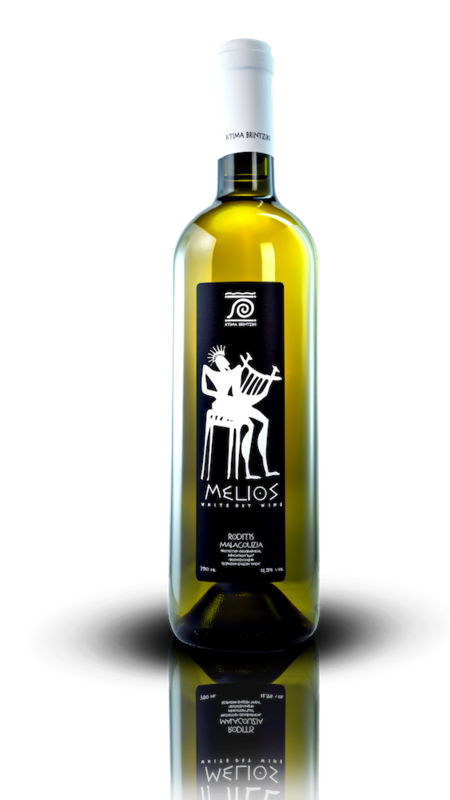 Produced from grapes of Roditis Fox (Kokkinara) on selected vineyards of the mountainous Ilia was combined with the variety Malagouzia from the BIO vineyards of the estate Brintziki. Was followed the classic white vinification and the fermentation was lasted for 40 days, highlighting the most out of the characteristics of the varieties. Yellow color green apple aromas and bergamot.